Owning a property in Centurion puts you practically at the heart of South Africa’s commercial and financial hub. Your Centurion property, be it a freestanding home, sectional-title or an upmarket Centurion Estate (like Amberfield, Brooklands Estate, Copperleaf Estate, Heuwelsig Estate, Midfield or Midlands Estate and Stone Ridge Country Estate) offers you a quieter, more relaxed environment without giving up access to all the benefits of big city life. Whilst Cape Town has stunning mountain views and Durban has its beaches, cities like Centurion in Gauteng represent the ‘buzzing nerve centre’ of South Africa and form the hub of business activities. Working in a fast-paced concrete jungle can take its toll on the best of us and the convenience offered by its central location makes living in a Centurion property a breath of fresh air, given the versatile options available. 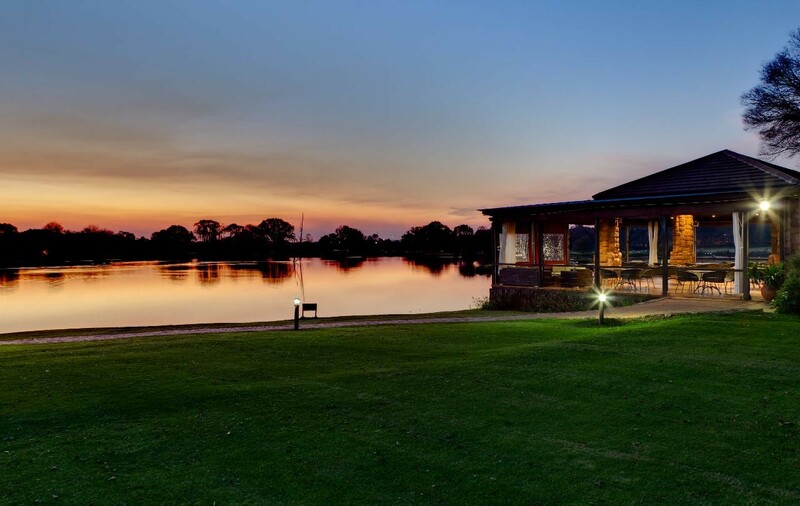 Centurion is a bustling city conveniently located between Johannesburg(some 47km away) and Pretoria(about 26km away), with an estimated population of about 300 000 people and offering easy access to arterial routes like the R21, N1 and N14 roadways. Centurion also houses the Zwartkopsand Waterkloof Air Force Bases. Within Centurion, the most common language spoken is Afrikaans, with English being a close second, and a smattering of Sotho and Tshwane (according to Wikipedia). Located within the Tshwane Municipality, Centurion’s position makes it ideal for commuters who travel between Pretoria & Johannesburg. This commuter access is a critical factor (when your working hours can be as inconsistent as many employment positions are these days!) and has contributed hugely to the popularity of the homes in Centurion over the years. The housing market in Centurion comprises some forty odd suburbs. These include about thirty exclusive Centurion Estates, four Centurion golf estates, secure complexes and smallholdings. The 2013 FNB Centurion Property Report statistics reveal a smaller number of 2 bedroom properties in the area, with the norm being 3 or 4 bedroom houses (47% and 37%, respectively), and a good number of 5 + bedroomed larger properties in the mix as well. Most Centurion properties in the full title sector are able to accommodate larger families. From a dwelling size perspective statistics show a high percentage of the areas homes exceed 200 square metres with around a quarter of the houses in Centurion reflecting as being over 300 square metres. The FNB housing statistics also point to the fact that the freestanding Centurion houses still outnumber sectional title properties but the gap has closed tremendously in the last decade. The proliferation of residential estates in Centurion has also been remarkable and with the popularity the likes of secure Centurion lifestyle estates enjoy this is a sector that promises good capital growth. Although good Centurion rentals and investment opportunities do exist, these are still low in proportion to homes geared for permanent residency. Even in the case of townhouses in Centurion, the units tend to be larger with most being either 2 or 3 bedroomed units. The scope of this areas real estate offering is broad with a wide range of housing available from beautiful freestanding homes to apartments, cluster developments, townhouses and security estates. The market for Centurion houses for sale, like other areas in SA, has experienced a positive upswing since 2012. Although the average price of properties in Centurion has remained relatively constant for the last six years, ranging between R 1, 000 000 and R 1, 200 000, annual sales of freestanding properties in Wierda Park and similar suburbs have risen dramatically already for 2013 thus far. Again, according to FNB reports , the majority of Centurion properties for sale were on the market for around 3 to 4 months and in this time realised around 90% of their original asking price – a high percentage when compared to many other Gauteng property markets in the same time frame. Currently more upmarket Centurion properties, such as spacious 4 and 5 bedroom homes, can fetch between R 3 500 000 and R 4 500 000, and 2 bedroom apartments in Centurion between R 600 000 and R 800 000. There are still 3 bedroom apartments and even houses in Centurion that are very affordably priced in the range of R 1, 000 000 to R 1, 500 000, dependent on location and size of the property. This segment is also in high demand with those looking for rental property in Centurion. Although there are indications at present that it is still a buyer’s market, the recovering market means that prices will continue to rise, making now the ideal time to purchase your Centurion property. As the residential real estate here is also proving to be a stable investment the area is also seeing increased interest from investors in the buy to let sector. Homes in Centurion provide convenient access to Johannesburg and Pretoria via the Ben Schoeman Highway, and the city is essentially located at the intersection of the N1 and N14 highways. The area also touches the R21 freeway in the east and extends just pass the R511 in the west while the Lanseria Airport is also within close proximity. As a property owner in Centurion you have a variety of pre-primary, primary, secondary and tertiary colleges and institutes in the immediate and surrounding areas. Cornwall Hill Collage, Midstream College, Irene Middle Farm School, Southdown’s Collage. Hoërskool Centurion, Hoërskool Eldoraigne, Lyttelton Manor High school, Sutherland High School. Centurion Academy to name but a few. You will find the best in healthcare including Netcare Unitas Hospital. There are about 9 SAPS police stations situated within 12 kilometres of Centurion, plus the Centurion estates and properties in general offer a high level of security. Aside from the historic aspect, there is also a wide range of nature activities in close proximity to the city. The Rietvlei Dam and nature reserve are just out of town. There is also the Lory Park Animal and Owl Sanctuary in Midrand. 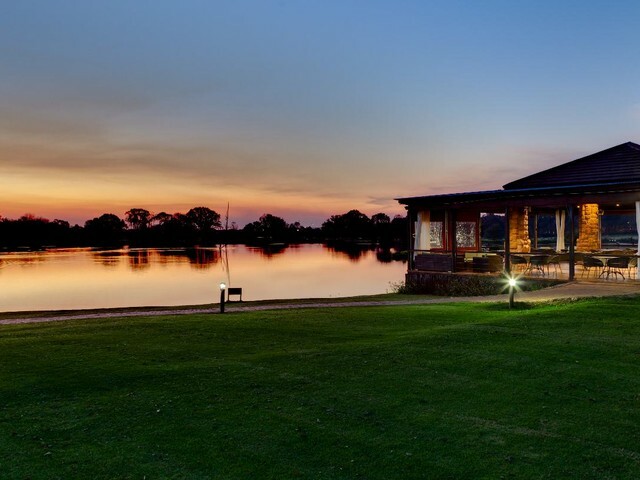 The Park has a wide variety of Birds (including Birds of Prey), Herbivores (plant eaters), Omnivores (plant and meat eaters) and Carnivores (meat eaters) on display within reasonable travelling distance of your Centurion property. Highveld has its own bird sanctuary (Luton Valley Bird sanctuary) on the corner of John Vorster Drive and Nellmapius Drive. If you are considering purchasing or selling property in the Centurion area look no further than Chas Everitt – your specialist Centurion estate agents.